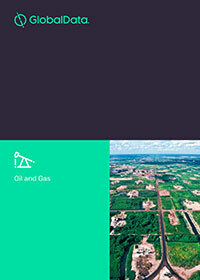 US Onshore Unconventional Eagle Ford (Sanchez Energy Corporation) Project Panorama, GlobalData’s latest release, presents a comprehensive overview of the asset. This upstream report includes detailed qualitative and quantitative information on the asset, provides a full economic assessment and reflects several parameters including (but not limited to) geological profile, asset development and specific challenges. Based on this analysis, future outlook for the asset is presented with possible trends and related scenarios identifying upside/downside potential.